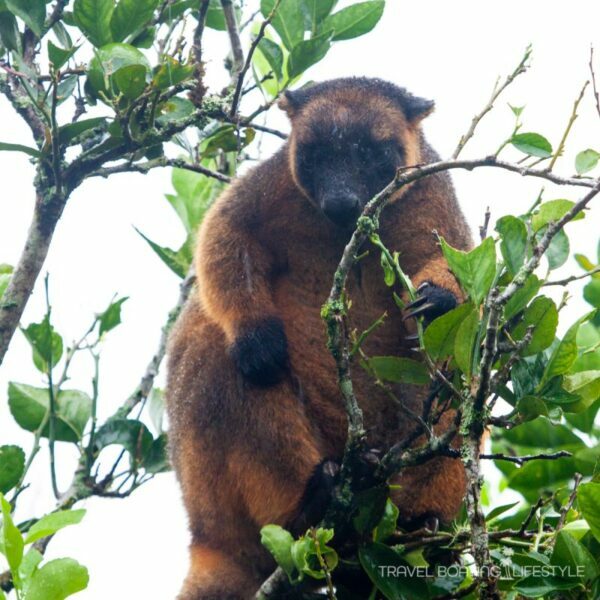 Lumholtz Tree-kangaroos are tree-dwelling, leaf-eating kangaroos and are only found in Australia in north Queensland’s Wet Tropics. They mostly reside in rainforests, but as is the case with the guy in these photos, they’ll go wherever a desirable food source is. In this case, a Tahitian lime tree is irresistible. The Lunholtz is one of two Australian tree-dwelling kangaroos, with the Bennets tree kangaroo the other. 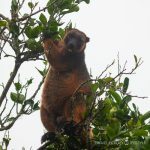 On the ‘near threatened’ list, tree kangaroos can be easily confused with possums or pademelons, particularly as their body size and colouring are similar. Dogs, cars and feral cats are the main reasons their numbers are in serious decline. How did the Lumholtz tree kangaroo get its name? 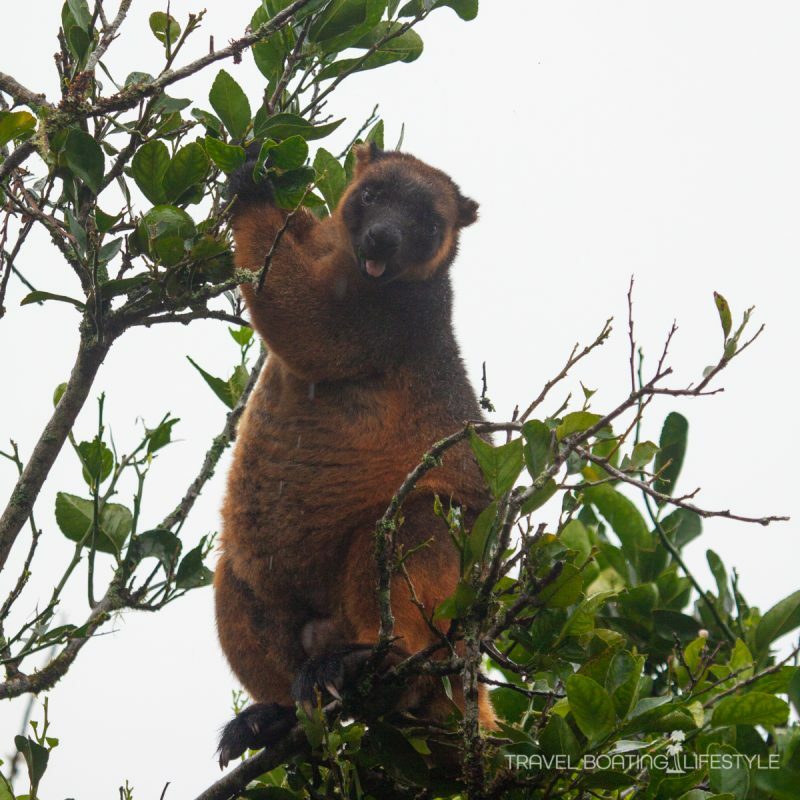 This tree kangaroo species were named after Norwegian ethnographer and explorer who was the first to document them in the late 1880’s. Lumholtz spent four years in north Queensland and wrote a book about his experience, Among Cannibals: An Account of Four Years’ Travels in Australia and of Camp Life with the Aborigines of Queensland, which is highly regarded as the finest ethnographic research of the period for the northern Queensland Aborigines. Lumholtz made collections of mammals while living with the people and these specimens were used for the descriptions of four new species. 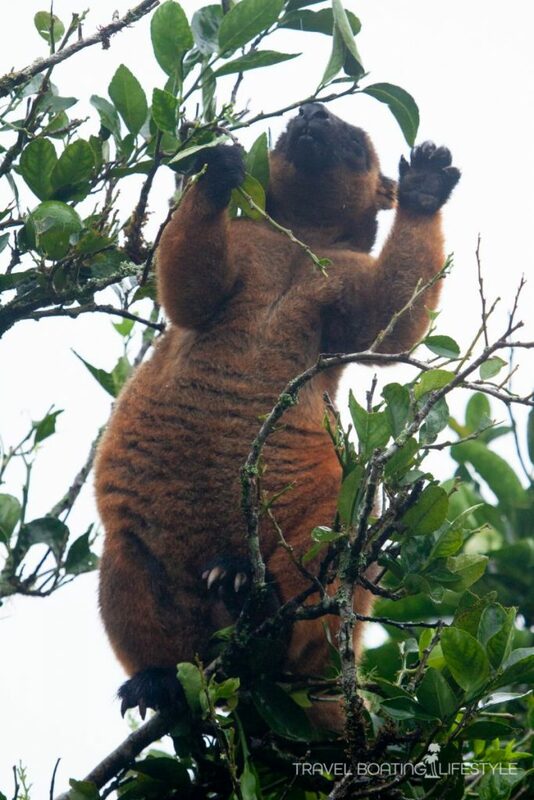 As well as Lumholtz’s Tree Kangaroo, the Herbet River Ringtail Possum owe’s its name to Lumholtz. Indigenous names for Lumholtz tree kangaroos are boongarry, mabi and muppie. 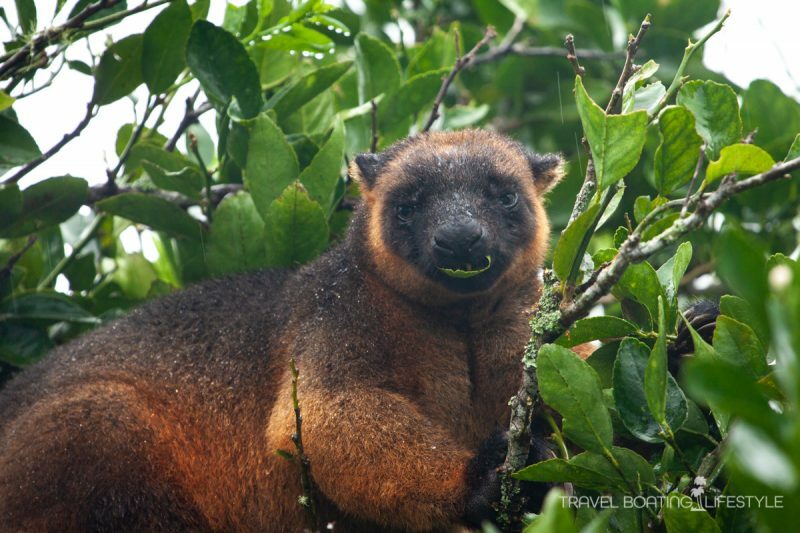 Tree kangaroos are solitary critters, preferring to remain solo rather than in social groups, though they do stay together as family groups. 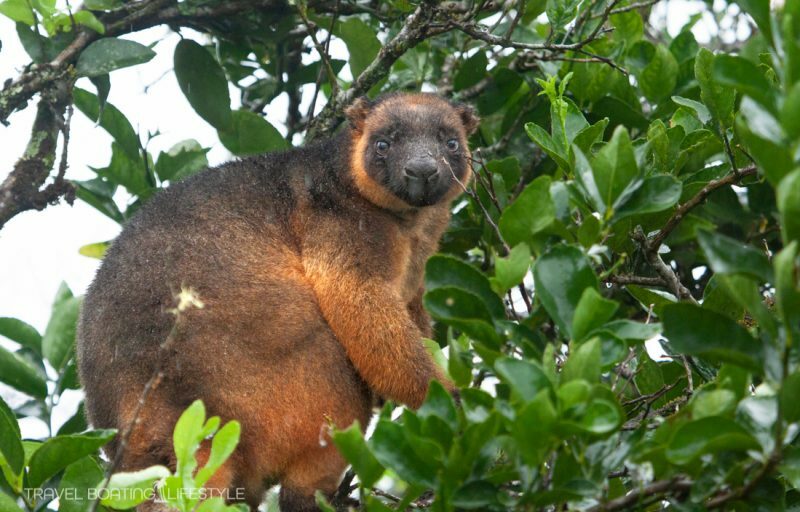 Tree kangaroos are the only kangaroo that can ‘walk’ on each foot independently of the other, unlike other kangaroos and wallabies which hop on both hind legs. 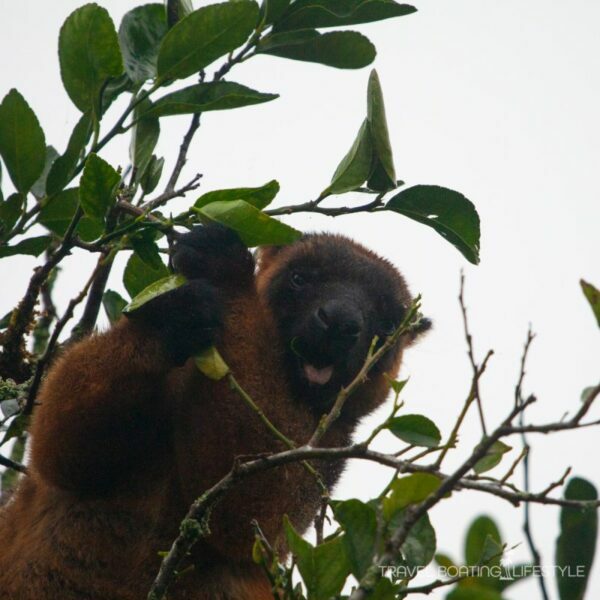 Tree kangaroos are cathemeral, meaning they are active during the day and night – a little like humans! 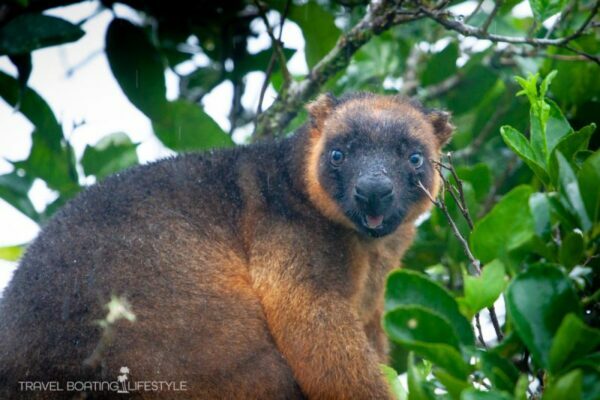 Tree kangaroos usually live to about 14 years, but have lived longer when kept captive in zoos. STAY at Platypus Spring Cottage on the Atherton Tablelands west of Cairns where these photos were taken!